Junction 6 - what's it all about? 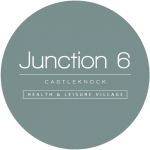 Junction 6 in Castleknock, which was previously the home to the giant ‘Total Fitness” centre – a ground breaking and innovative idea in it’s time- is now the home of Ireland’s first “Health & Fitness Village”. 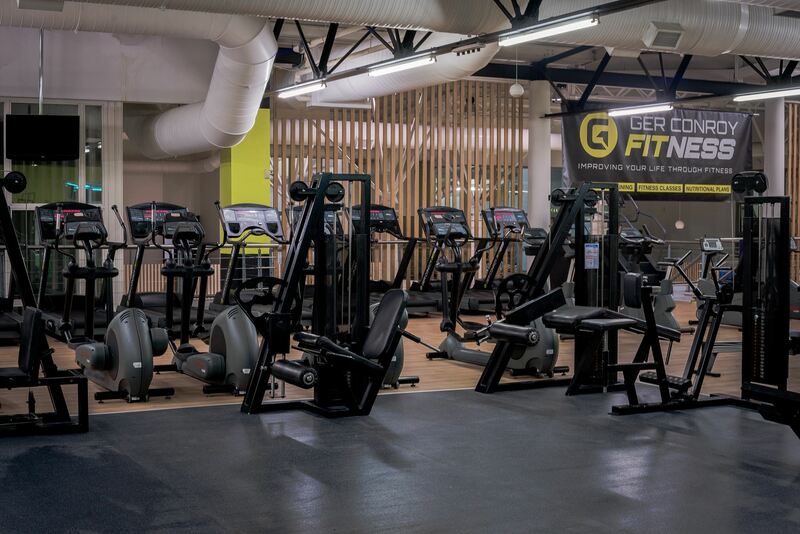 With 26 different fitness and well-being businesses all under the one roof, there is something for absolutely everyone. We have tried to offer a diverse range of fitness offerings to suit all age groups and fitness levels. 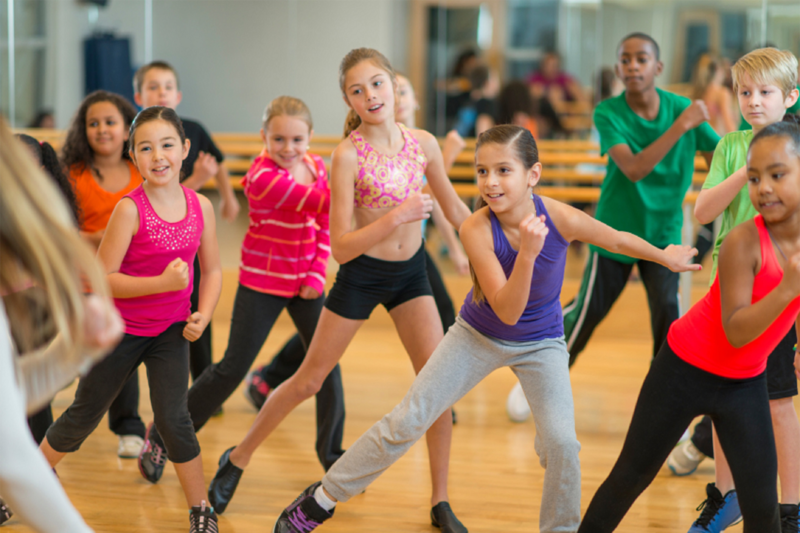 For the kids, we have WaterBabies, Junction 6 Swim, Fitbug kids Zumba, ShipShape kids play, Knickerbockers ice cream, Cabe Academy (Irish Dancing), Jill O’Neill School of Dance (contemporary, lyrical & jazz) and Royal Grappling Academy have a kids group for Brazilian Jujitsu. Ger Conroy Fitness have a state of the art gym, Altipeak (simulated altitude training at 3000m!! ), Fitbug, Royal Grappling Academy and YogaHub all cater for the adults who want to stay in shape, lose a few pounds or just have some fun. The beautiful atrium area is a great spot to chill out after your workout and enjoy a herbal tea or a coffee while you soak up the vitamin D flooding in through the roof lights. The best way to see just how good Junction 6 is, is to get on down here and sample what we have to offer for yourself. Some of the fitness businesses offer a free class when you are just starting out – so, no excuses – get yourself down here and GET ACTIVE!